Happy Thanksgiving from Suburban Furniture! We here at Suburban Furniture would like to wish you and yours a very Happy Thanksgiving! Enjoy your holidays and don’t forget that we’ll be having special sales for the weekend after Thanksgiving! 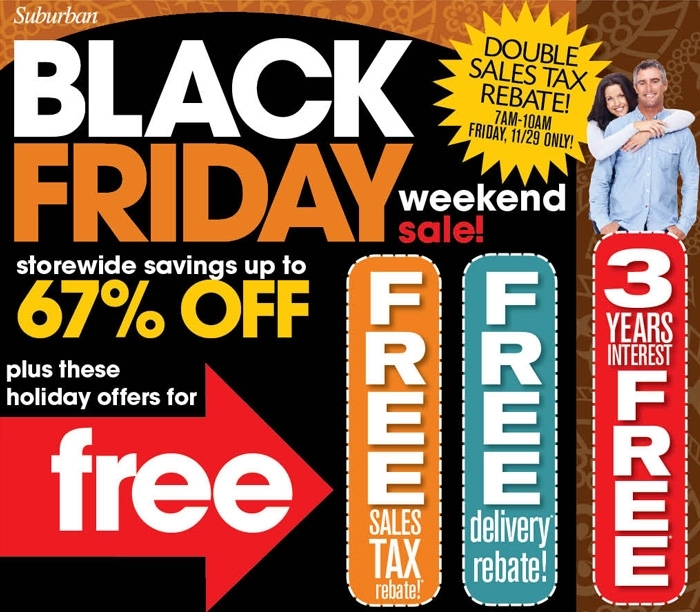 Posted on November 28, 2013, in Uncategorized and tagged black friday furniture sales, new jersey furniture, new jersey furniture stores, suburban furniture, suburban furniture nj. Bookmark the permalink. Leave a comment.